CURRENT VERSION: 1.3.1. NOW WITH 1.9.2.2 Security Patch Support !!! 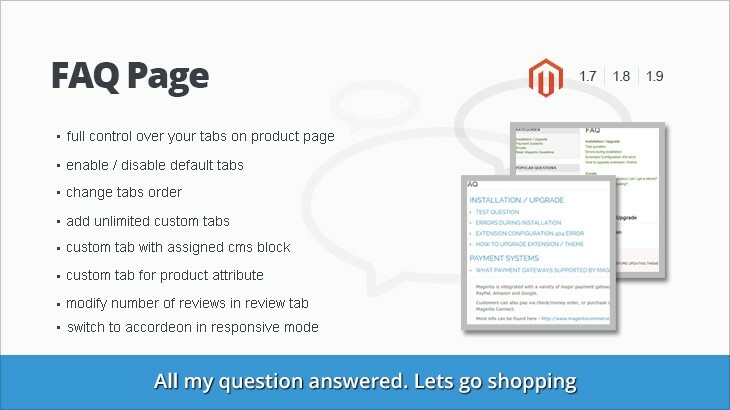 use magento shortcodes in questions text. Customers get nice page with answers for all common questions. NWDthemes gives you such opportunity. FAQ page can be created for multi stores and in multi languages. It supports separate Meta keywords and Meta description for FAQ page. 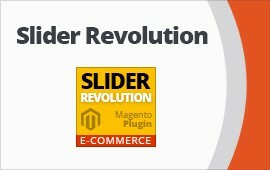 Extension is compatible with Magento Community Editions: 1.9x, 1.8x, 1.7x.